Are you looking for cheap Windows dedicated server hosting? You can find the best one by researching the top server hosting companies and narrowing down your choice to the best. Dedicated server hosting is undoubtedly the most powerful server hosting system according to experts. Windows dedicated server hosting services are designed to boost the performance of all types of businesses. These servers are hosted on features-rich and powerful hardware to ensure high level of consistency. By using the best brands of components, any chances of system failure are mitigated to the maximum possible extent. These servers are engineered to handle traffic surges of the unexpected variety and ensure high availability of your website and applications. With Windows dedicated server hosting you are free to configure server settings according to your business needs. You are at liberty to control and utilize the key features of the server in a way that best suits your business requirements. Dedicated server is an advanced hosting platform with the ability to deftly handle all your business critical applications. There are a slew of benefits that your business can avail of by using dedicated server powered by Windows operating system. You can efficiently run and access software or applications that are created on the ASP.NET platform. Cheap Windows dedicated server hosting from top server hosting companies offer unlimited email support and traffic, high network uptime SLA and customer support when you need it to ensure smooth management of servers. 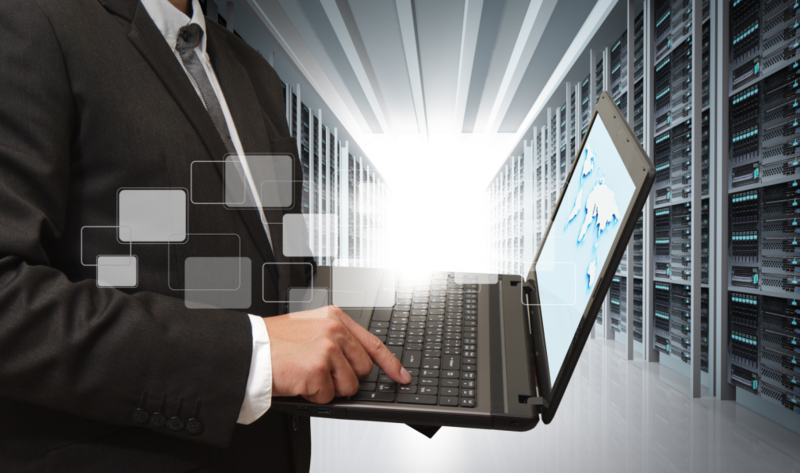 The trick to leveraging the power of Windows dedicated server hosting is to choose the right hosting service provider. The best server hosting service specializing in Windows dedicated server hosting will be able to provide you with the choice of various plans and packages. You can choose and configure the system based on the needs of your business. You can choose the processor of your need, and customize other aspects such as cache, threads, RAM, storage and others. The best Windows dedicated server hosting package includes a robust hosting control panel with the ability to manage web pages and create email accounts. You can also get enhanced database support and powerful customizable add-ons with the right package. Windows dedicated server comes with high uptime guarantee, highly secured and resilient Tier III data centers and round the clock support. Your websites will enjoy high availability as server hosting companies guarantee maximum uptimes. With dedicated server hosting with Windows OS, optimum speed is a given. You can host applications smoothly and efficiently with Windows dedicated servers. The servers also assure performance of the highest level making it easy for users to manage and run the critical applications rather easily. You can integrate customized hardware and software and maximize performance of RAM, processor, hard drive and types of applications to match the needs of your business. You can avail of cheap Windows dedicated server hosting service from DialWebHosting, the best server hosting service with an impeccable record of successfully hosting Windows dedicated servers for companies of various types and sizes.